Are you looking for a single tool to develop mobile learning, software simulations, product demos, assessments, and more, quickly? Adobe Captivate is an amazing tool you can use for rapid eLearning development. The latest release, Adobe Captivate 2017, delivers an interactive learning experience. 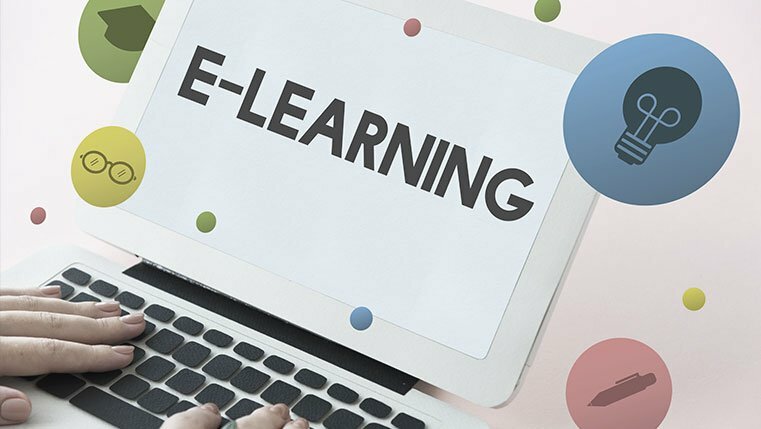 Corporate training professionals who would like to rollout online courses quickly, and those who want to create software simulations and product demos, can benefit by using Captivate. Check our infographic to know the 9 amazing features of Adobe Captivate 2017 and reasons you should consider Captivate as an eLearning development tool.